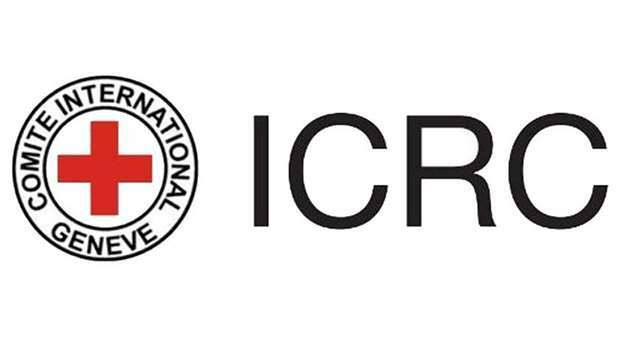 The International Committee of the Red Cross (ICRC) is a neutral, impartial and independent humanitarian organization whose mission is to protect the lives and dignity of victims of armed conflict and other situations of violence, and to provide them with assistance. 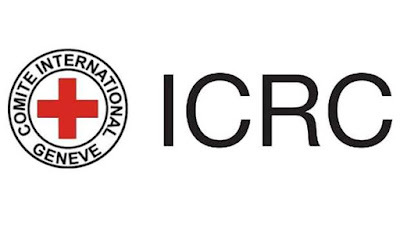 The ICRC also endeavors to prevent suffering by promoting and strengthening humanitarian law and universal humanitarian principles.Established in 1863, the ICRC is at the origin of the Geneva Conventions and the International Red Cross and Red Crescent Movement. It directs and coordinates the international activities by the Movement in armed conflicts and other situations of violence. This person will provide high level administrative support, coordinate the activities and ease the decision making process by helping to establish and organize priorities, according to the objectives set by the organization. S/he will be responsible for the information management ensuring a coordinated and consistent work flow, and act as the focal person for written protocols, correspondence and computer tools such as SharePoint, Lotus Notes databases and web-based application. S/he will manage and coordinate the Chancellery Department, with staff under direct supervision, ensuring its smooth functioning. S/he will report directly to the Head of Delegation and will be in continuous contact with staff in all departments as well as with the sub site in Indonesia. Manages and coordinates a coherent and efficient flow of information, ensuring that policies, procedures and directives are applied by all staff members. Writes and revises information-management and communication procedures. Sets goals and priorities and determines the resources required (technical or relays) to achieve the objectives based on the Information Management strategy. Implements, manages and monitors projects and programs related to the Information Environment strategy; briefs and trains Staff. Ensures information (electronic and paper documents) is shared among staff members. Manages and monitors computer tools such as SharePoint, databases (IBM Lotus Notes), Web-based application, including access rights and policy, and updates information in these reference tools; acts as a reference person for the ICRC intranet. As a member of the Management and Coordinators team, participates in discussions, organizes internal meetings, writes meeting minutes; follows up on the implementation of decisions and strategies; flags issues and delays. Independently initiates, drafts, edits and finalizes correspondences, presentations, decision-making documents, and other documents; prepares briefing files. Acts as reference person for all written correspondence/documents ensuring protocols is applied.. Oversees the distribution of mails, appointments for the Management team, the organization of external meetings and events, and welcoming of visitors. Represents the ICRC high-level contacts and counterparts in the diplomatic corps. Supervises the management and updates of the Contact database. Ensures the record management and archives are well maintained, stored and accessible according to the institutional policy and directives. Ensures staff are briefed on written protocols and correspondence, rules on record management, archiving, information management tools and protection of data. Manages and supervises the secretariat’s team and coordinates the tasks; establishes objectives and plan of action for the team members.. Provides support to the sub site in Indonesia with annual visits support, and acts as a technical supervisor for the IM team/Focal points of the sub sites. University degree or equivalent certification, master degree an asset. Minimum 3-5 years’ experience as Executive Assistant or similar function, preferably in an international organization or company. Fluency in English and Bahasa Indonesia a must, knowledge of French an asset. Advanced computer skills including Microsoft Office Suite, SharePoint, and Web-based application; knowledge of IBM Lotus notes an asset. Information management, records management, project management expertise. Strong communication and highly organizational skills. Analytical skills and ability to produce synthetic documents or instructions. Excellent attention to detail and problem solving skills. Sense of initiative, curiosity and creativity. Pro-activeness to set priorities under tight deadlines. Capacity to work in an independent and disciplined manner. Experience in managing and coordinating a team. Interest and skills for training staff. Ability to work effectively as a team member in a multicultural environment. This position requires a thorough understanding of organizational relationships, the ability to take initiative, to anticipate and to plan ahead, the ability to observe protocol, diplomacy, discretion and confidentiality, to adhere to time schedules and to maintain a constant overview of pending matters. The position holder must furthermore be able to prioritize his/her work, communicates effectively both orally and in writing and discharge his/her work under pressure and time constraints. Please note that only short listed candidates will be contacted for tests and interviews.